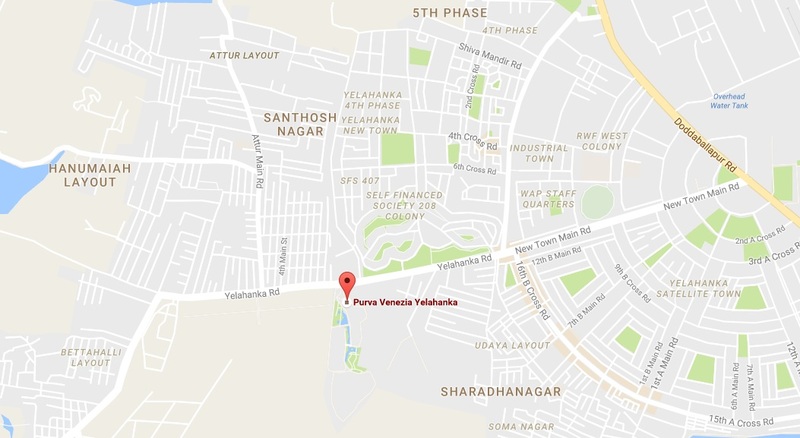 Purva Venezia is a Ready to Move In Apartments that is too good to endure. 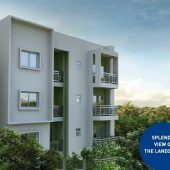 It consists of 2 and 3 BHK Apartments and the site is located off Yelahanka, North Bangalore. 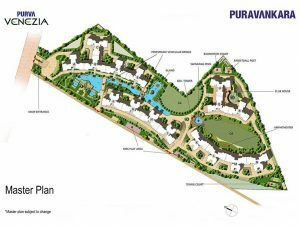 This venture covers an area of 21.4 acres of land area with total of 1332 units, this project is approved by BBMP/BDA with the starting Budget from 92.49 Lakhs. 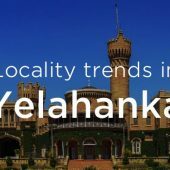 Yelahanka is a well-developed residential and commercial locality. 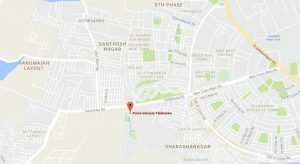 It’s separated from downtown Bengaluru by only 14 km, a distance that doesn’t take long to cover, thanks to the new Airport Road.